Capturing the fire of the setting sun, imperial quartz emanates a warm glow that will captivate your imagination. Imperial quartz is a reddish-orange variety of quartz. The stone is a triplet; an assembled stone that combines two layers of rock crystal quartz with a specially formulated layer of color. 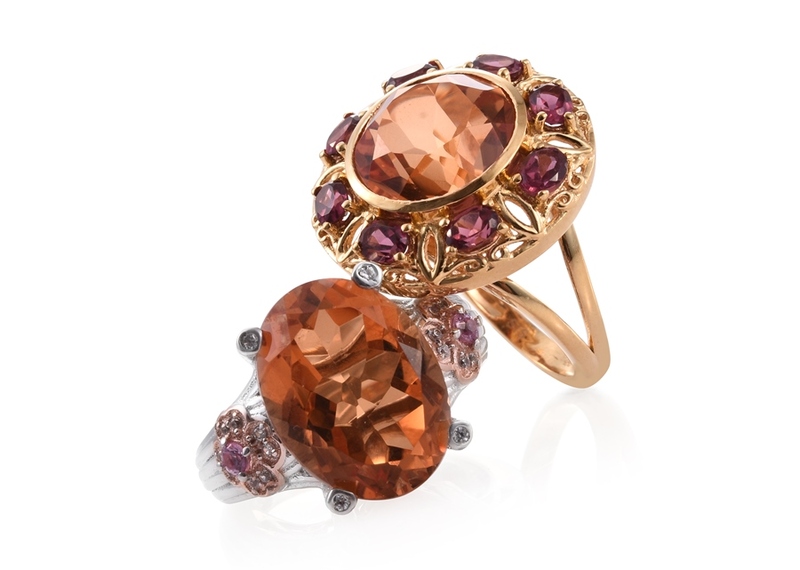 Completed stones compare favorably to fine imperial topaz, the inspiration for this gem. 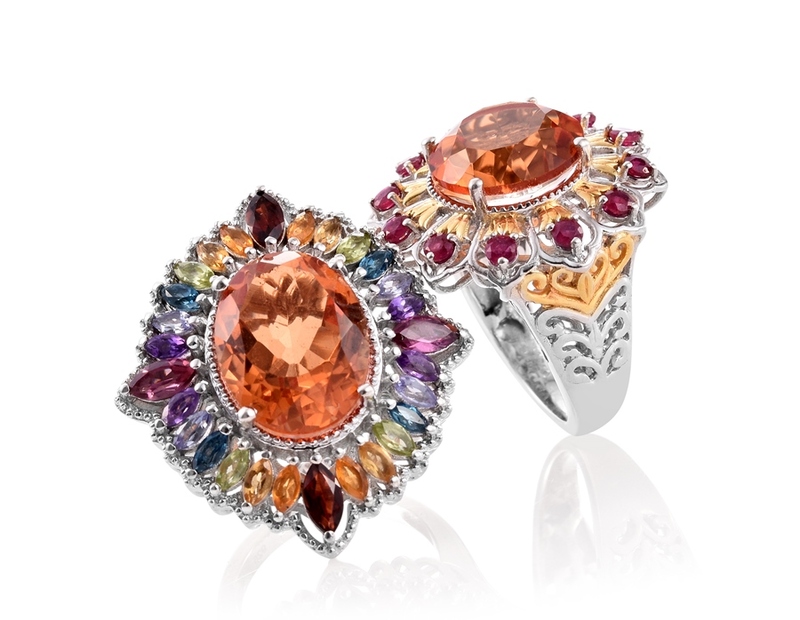 If you've ever wished to own or collect imperial topaz, imperial quartz makes an elegant alternative. While imperial topaz is considered to be one of the most desired examples of topaz on the market, the price often reflects this demand. Imperial quartz provides the opportunity to enjoy the sunset shades of these gems while providing relief to your wallet. Constructed from high-quality quartz, imperial quartz offers a stone that is perfect for everyday wear. Rated as a seven on the Mohs scale, this is a jewel that will easily meet the rigors of day-to-day life that don't require many additional precautions. The durability of the gem empowers you to wear it whenever you like – whether that's for those special occasions or as your signature everyday jewelry piece. And as an affordable alternative stone, imperial quartz jewelry can easily be found in larger sizes that satisfy any taste. If you already love orange or yellow gems, consider imperial quartz as a new entry to your collection! Is Imperial Quartz a Birthstone? • Imperial quartz is not considered to be a modern birthstone. 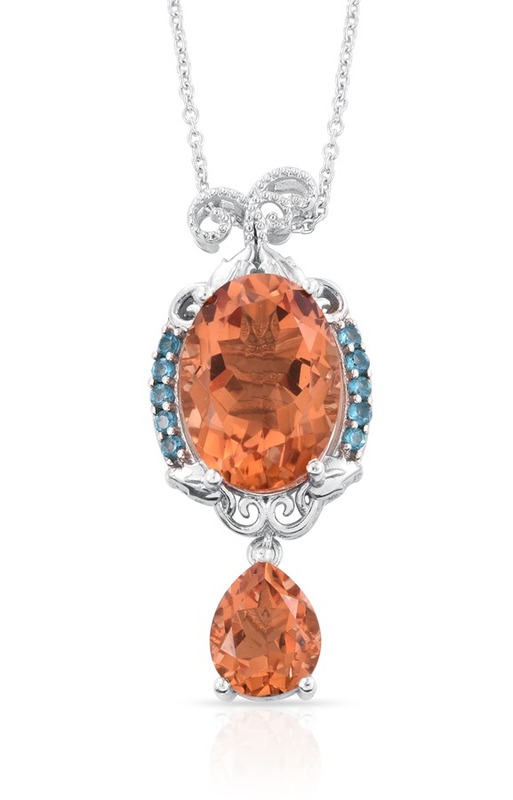 However, for anyone that is a fan of traditionally colored topaz, imperial quartz makes an excellent alternative. 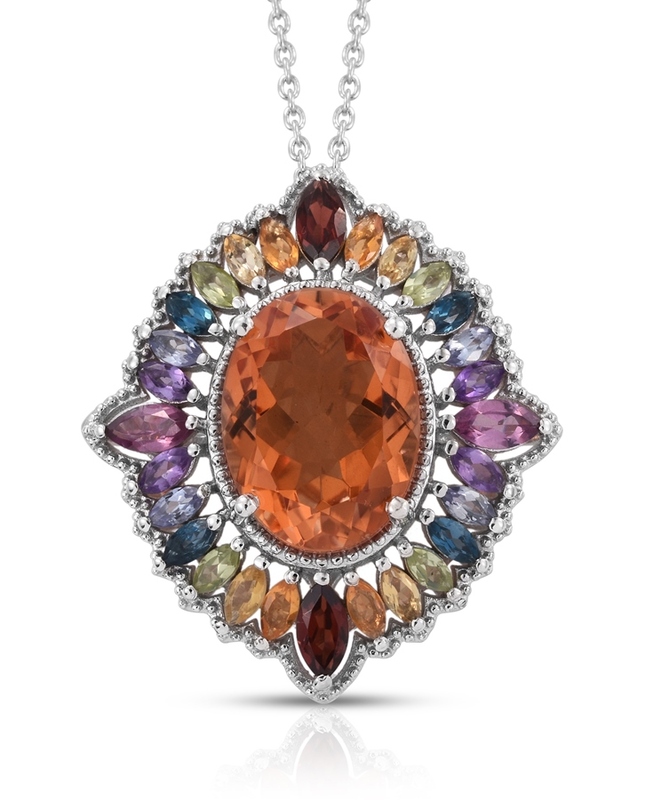 Since the hues of this stone mirror popular but pricier imperial topaz, consider this gem as a choice for your November birthstone. • Sagittarians (22 Nov – 21 Dec) could also use imperial quartz as an alternative to their topaz birthstone. • You already know that this gem is named for imperial topaz. Imperial topaz received its name for the ties it shares with Russia. The shade identified as imperial topaz was produced in Russia, during the 19th century in the Ural Mountains and named to honor the czar. As a premium assembled jewel, the finest quality materials are required. Top quality quartz is only found in a few places worldwide, with Brazil as a top producer. 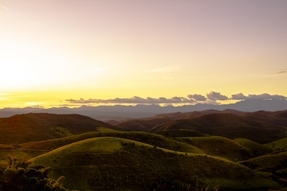 Shop LC sources our supply of high-quality rock crystal from Minas Gerais, Brazil. Quartz material from this Brazilian state is well-regarded for its visual quality. Specimens are eye-clean and mostly colorless. These details make the rock ideal for use in triplets, as the clean optic quality allows the introduced color to emanate from within effortlessly. Imperial quartz ranks seven on the Mohs scale of hardness. Color presents as a reddish-orange. Quartz crystal is sourced from Minas Gerais, Brazil. Gem is an assembled triplet stone.